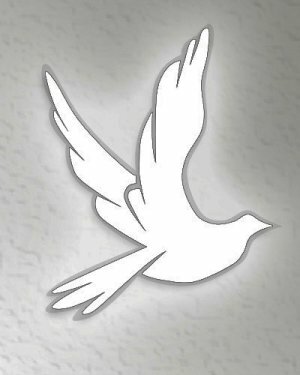 Miss Gloria Mildred Wilson, 89, of Bamberg, SC passed away Thursday, July 19, 2018 at Longwood Plantation in Orangeburg. Funeral services for Miss Wilson will be held 12:00PM Monday, July 23, 2018 at Cooner Funeral Home with Rev. Ken Sandifer officiating. Burial will follow in Spring Branch Baptist Church Cemetery. Family will receive friends one hour prior to service from 11:00AM until 12:00PM at the funeral home. Miss Wilson was born November 10, 1928 in Bamberg, SC to the late David S. Wilson and the late Mildred Zeigler Wilson Priester. She worked and later owned Dixie Auto until her retirement. She is survived by her brother Willie (Barbara) Wilson, and several nieces and nephews. She was predeceased by Minnie Lee (Francis) Morris and Joe Robert (Barbara) Wilson. The family suggest memorials be made to Charity of One’s Choice. Cooner Funeral Home, LLC, of Bamberg (www.coonerfuneralhome.com) is in charge of service arrangements.